American work wear giants Carhartt have a history spanning over 124 years. We are proud to stock the Carhartt WIP line which is known for it's iconic workwear silhouettes, durable fabrics and contemporary designs. From the brands comes the Nimbus Two Tone Pullover Jacket which is constructed from a water-repellent, coated nylon fabric which is ideal for the changeable weather. One of the brand's best selling jacket the understated design features a hood and practical front pocket. Finishing the look is the brand's signature square label to the left chest. 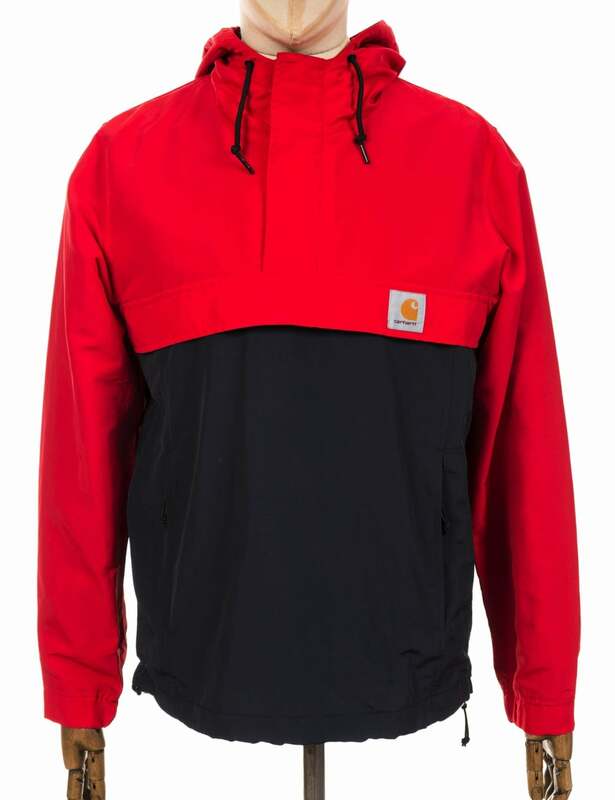 Shop the full range of Carhartt WIP jackets here.